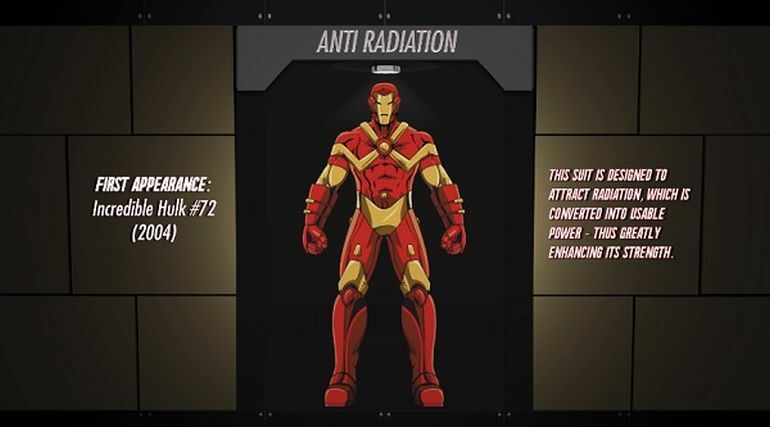 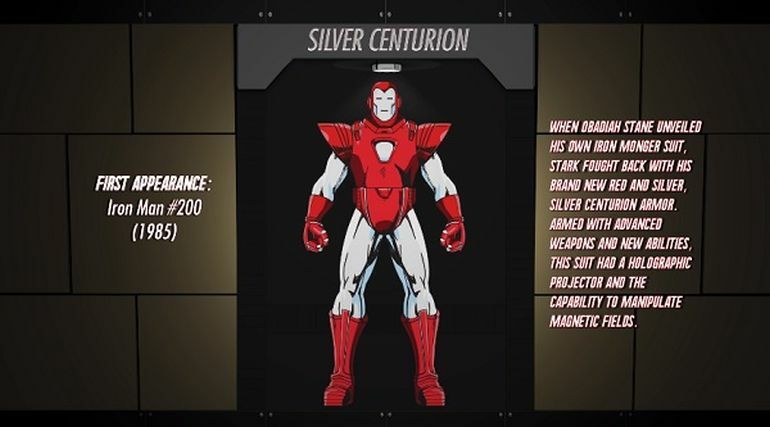 If you are an Iron Man fanatic like us, you must have spent countless hours admiring the armors Tony Stark has donned during his superhero career. 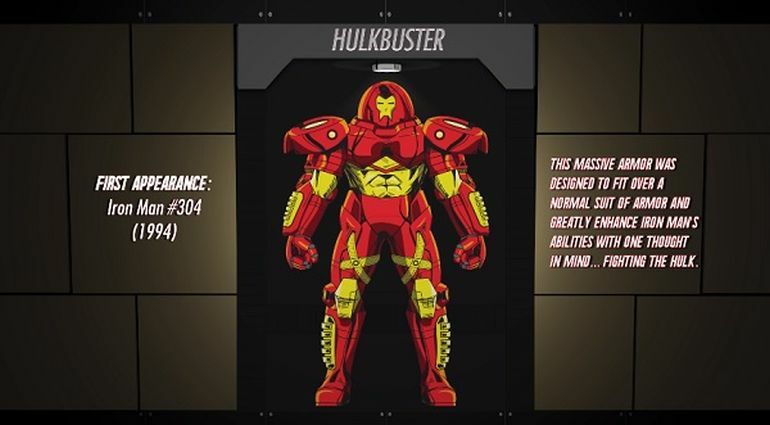 Not only are these suits incredibly futuristic and versatile, they seem to exude power and invincibility. 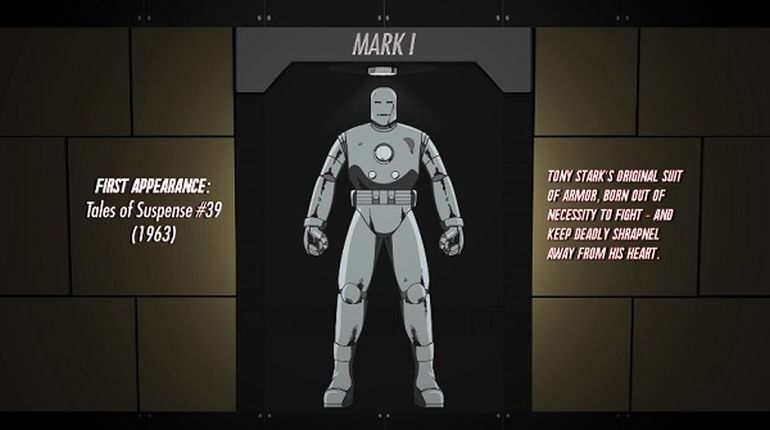 To celebrate the upcoming ‘Stark Week’ (August 3 – 7), the brilliant minds at Marvel have come up with a fascinating five-part series that showcases every armor ever created by the fictional character. 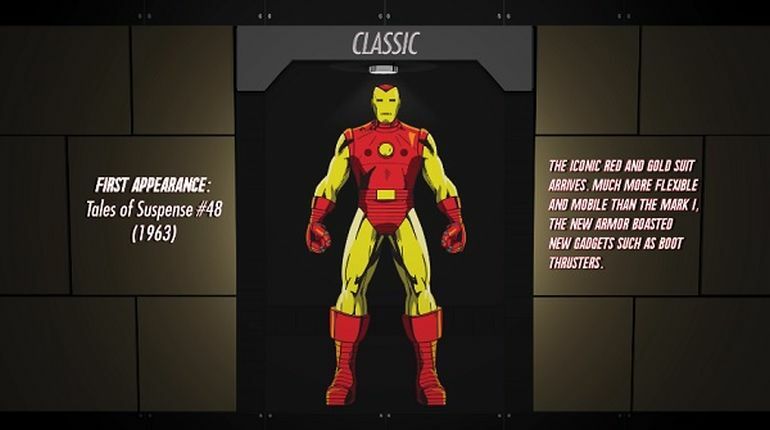 The videos provide a detailed, chronological list of the Iron Man exoskeletons, starting with the somewhat-rudimentary Mark I appearing for the first time in Tales of Suspense #39 (1963). 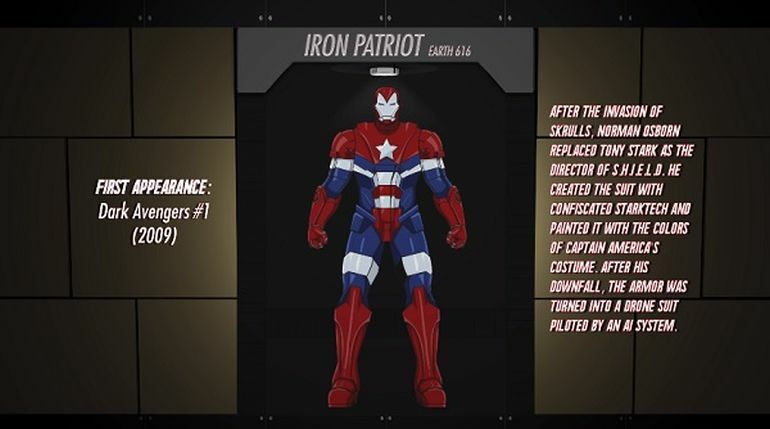 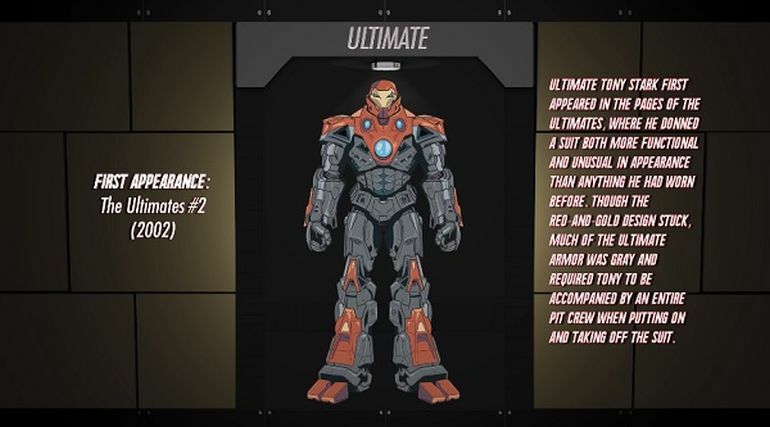 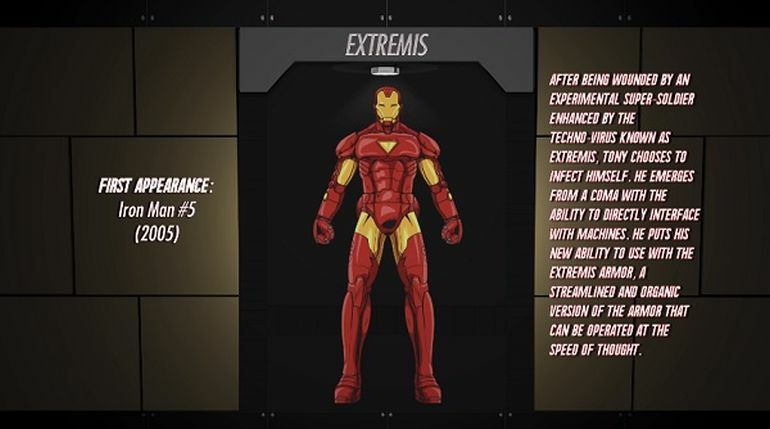 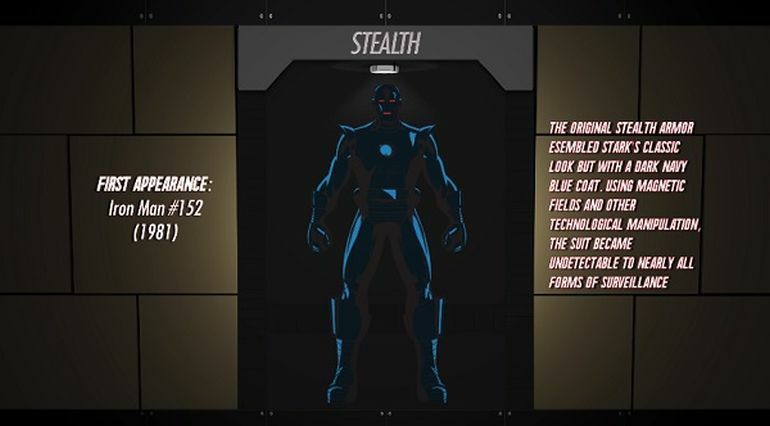 The carefully-arranged list includes the Classic suit, the Extremis armor, the Iron Patriot and the Hulkbuster, ending with the highly-advanced Transformative exoskeleton unveiled in the new Iron Man series.